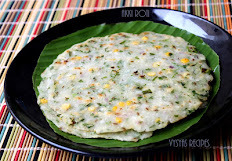 Thavala vadai is so instant if rava is ready.Rava is made with rice and toor dal. 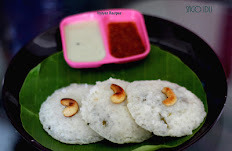 This rava can be made at home or you can powder it in a rice mill.Once it is done you can store in a container for at least 6 months.you can also make uppu pindi(arisi upma) with this.This vada will be so tasty.Every body in my home like this vada. 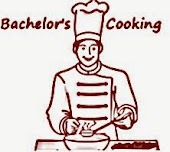 I am going to teach 2 methods of preparation. In one method it is prepared by deep frying.In another method we are going to toast it in tawa. if you are so cautious about oil u can use second method. 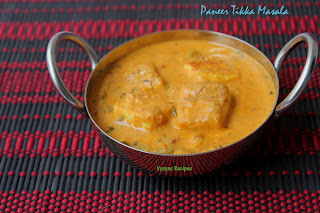 Toor dal - 1/2 cup(kandipappu). water - 2 + 1/4 cup. Wash rice and toor dal together.Then Spread it in a cloth or a plate to dry and grind it coarsely like rava. (both rice and toor dal should be ground coarsely together like rava). Now rice toordal rava is ready. If you have a rice mill near your place, you can get it ground coarsely like rava.Then store it in a container.You can store it even for 6 months. Take a thick bottomed kadai, add 2 + 1/4 cup of water and salt.When it starts boiling add this rice toor rava , stir well, till it becomes thick and should not have any lumps. Dough should hold in your hands. When it cools down make small balls as shown in the picture, then flatten it like vadai.vadai should not be too thicker or thinner. it should be moderate. Make 5 to 6 vada's then deep fry it in a oil, till both sides are cooked and turned golden brown.Repeat it in cycles. Make sure that vadas(chekkalu) should not be over crowded. 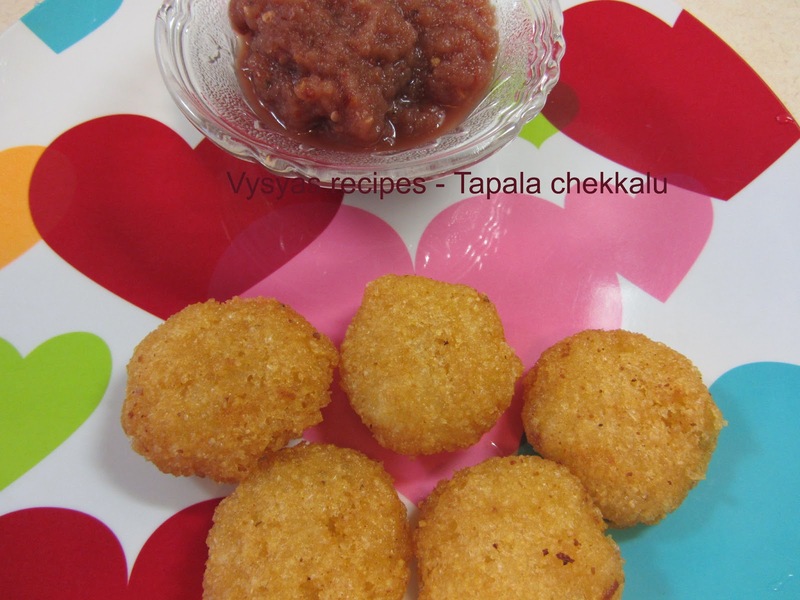 Now Thavala vadai(tapala chekkalu) is ready. Toast the vadas in the tawa, by drizzling some oil over it,when one side is cooked flip the vada, then drizzle some more oil, then remove it from tawa, when vadas are cooked and it changes to golden brown colour at the centre of vada(chekkalu) as shown in the picture. 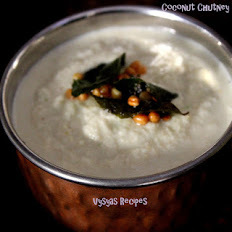 It goes very with Onion chutney(ulli chammanthi).